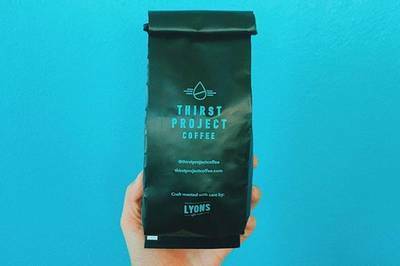 Enter your email address below to receive a notification when Thirst Project Coffee starts accepting new sign-ups! Enter your email address below to receive a notification when Thirst Project Coffee is accepting new sign-ups again. We ship on the 4th of every month. If the 4th falls on a Sunday or Holiday your box will ship on the next business day. A different origin of coffee delivered each month! 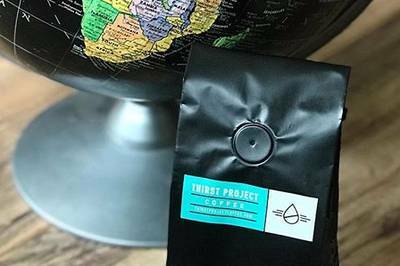 Thirst Project Coffee lets you do more with your morning by delivering a different origin of fresh roasted coffee beans every month. Each delivery contains your choice of one or two 12 ounce bags of coffee along with information about its origin, roast profile and tasting notes. 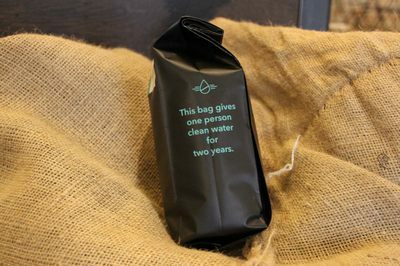 Every bag of coffee provides one person clean water for two years! Save 15% on Black Friday with Code CJBLACKFRIDAY - Black Friday Only! Receive a different coffee every month! Learn about the coffee's origin, its roast profile and tasting notes. Each 12 oz bag gives a person clean drinking water for two years! A 12 month subscription gives a person clean water for a lifetime!